“TRY IT BEFORE YOU BUY IT” PIR has the largest selection of hand guns, long guns and machine guns for RENT in the South East. If you are a first time shooter or a pro, PIR has the most popular carry and target guns available. Come on in and try one out. Machine guns $45.00 per gun + ammo. 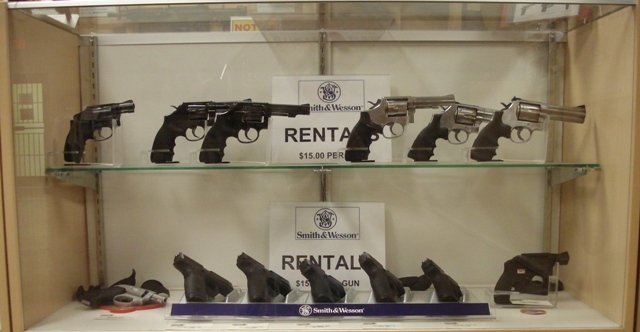 Handguns $15.00 (and up) per gun + ammo. 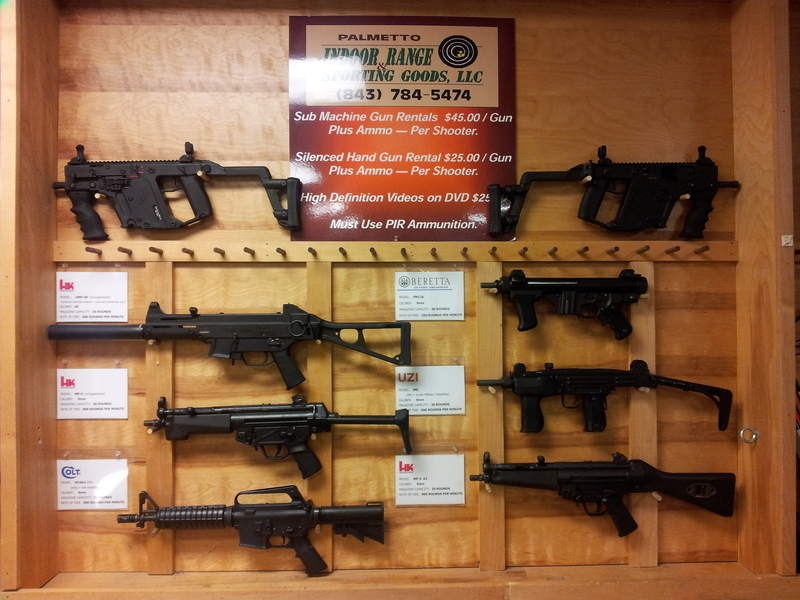 Suppressed hand guns $25.00 per gun + ammo. Long guns (.22LR) $20.00 per gun + ammo. If you do not see the firearm here, “CALL US”. We are adding NEW rentals as they become available.